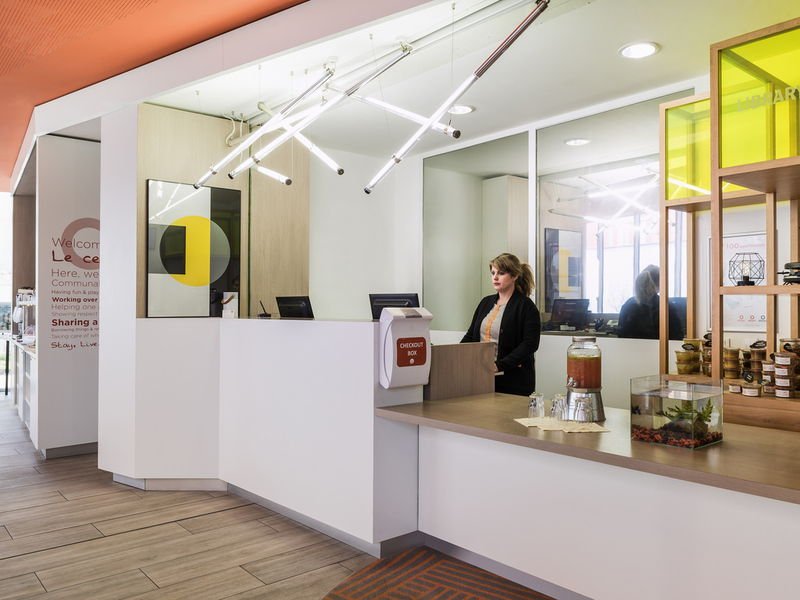 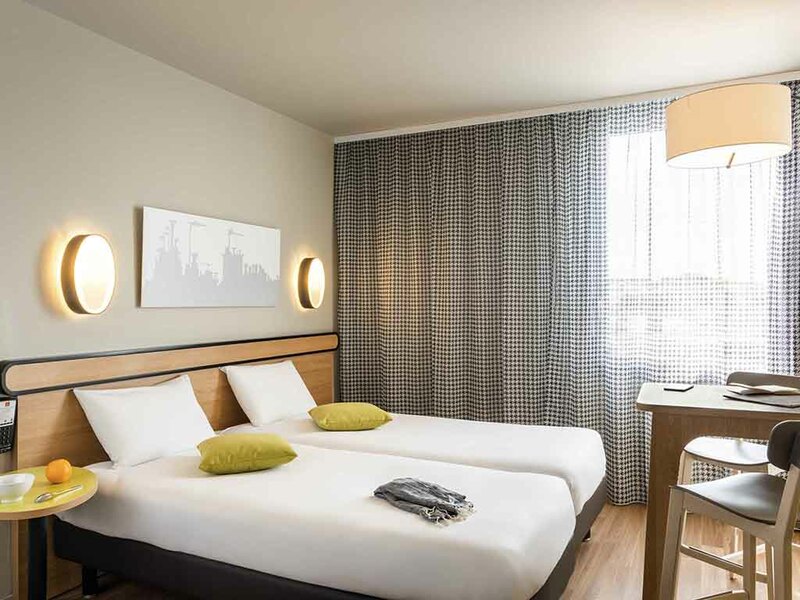 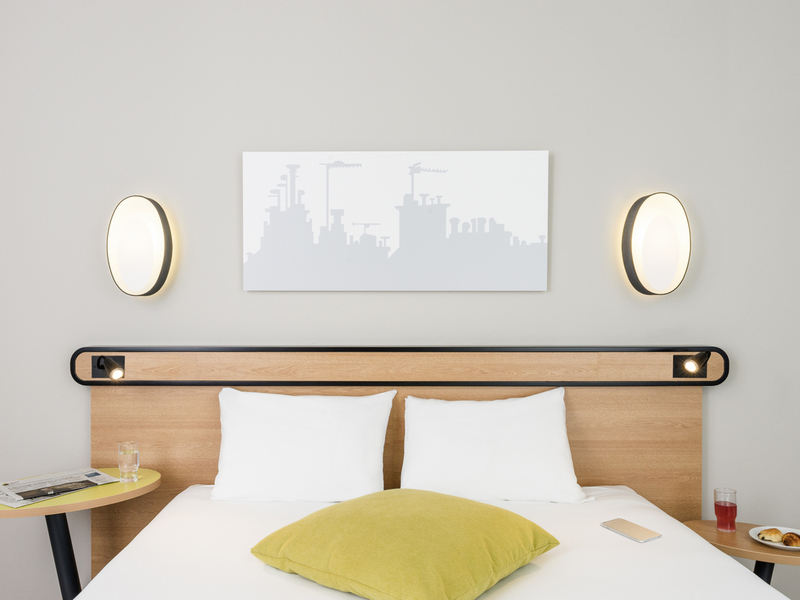 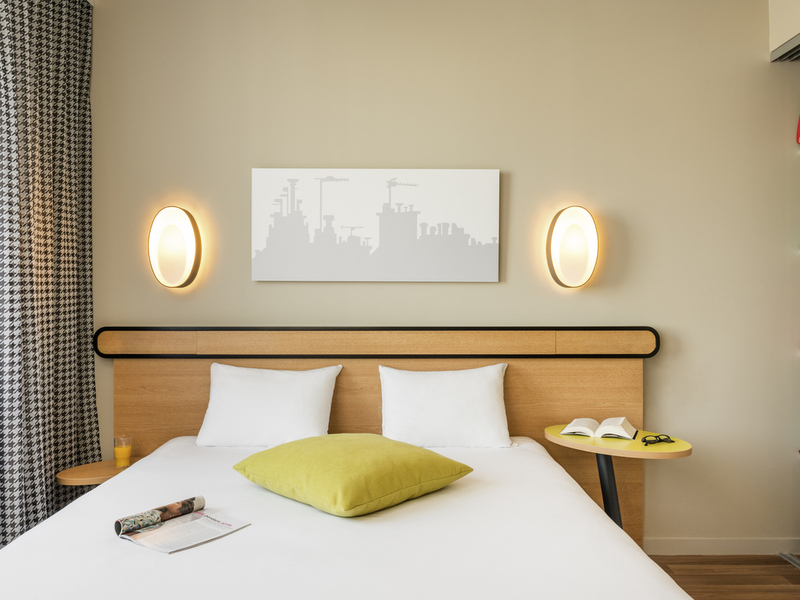 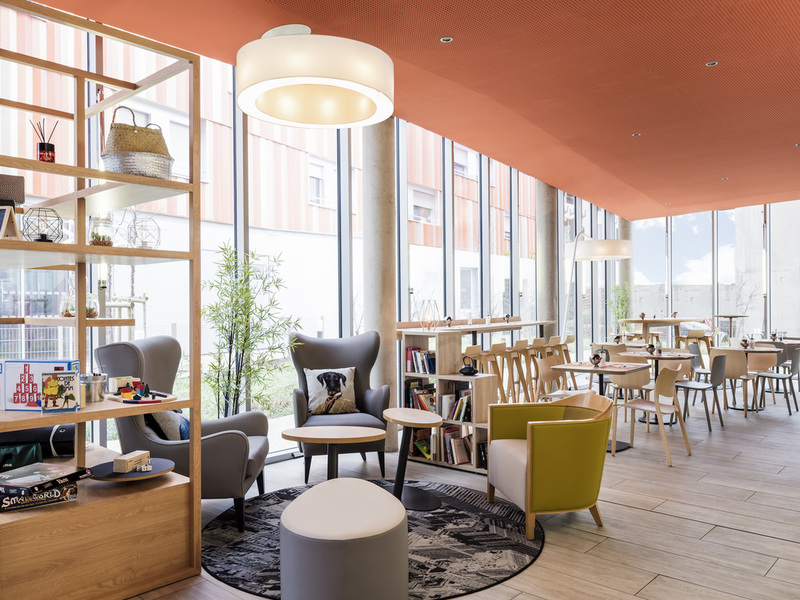 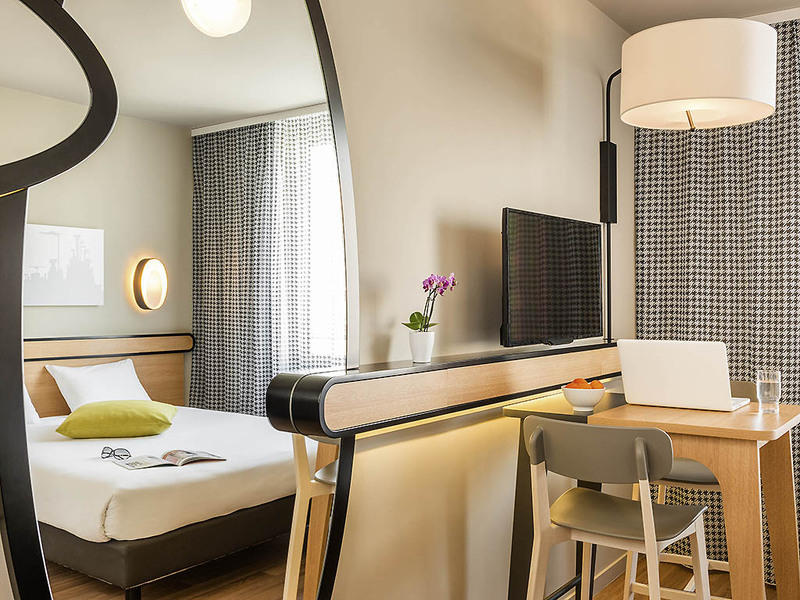 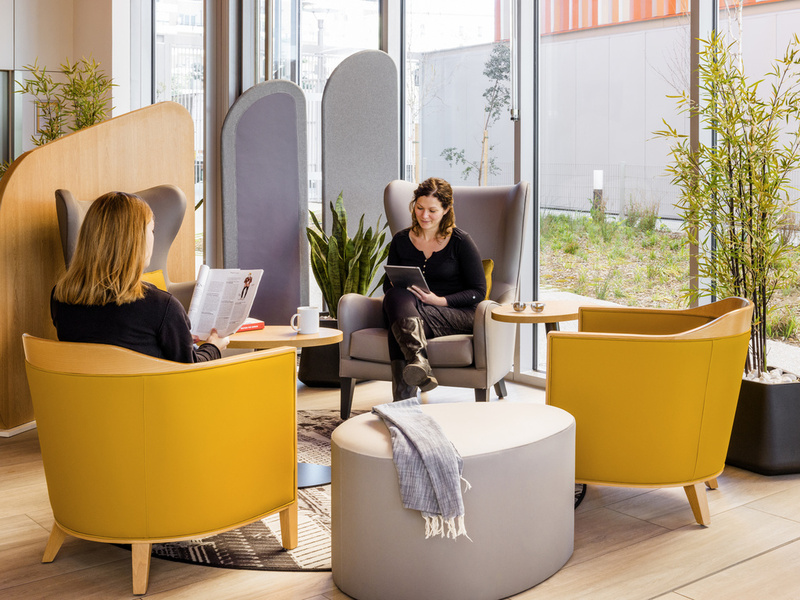 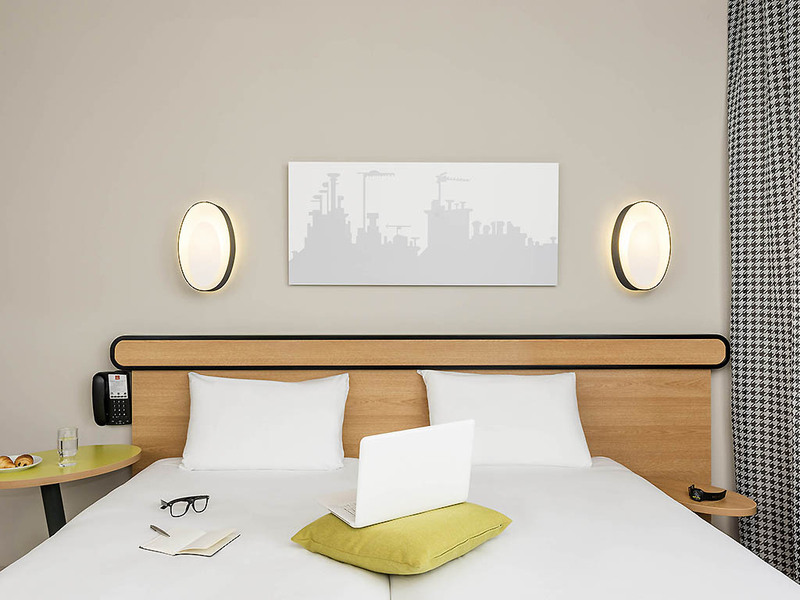 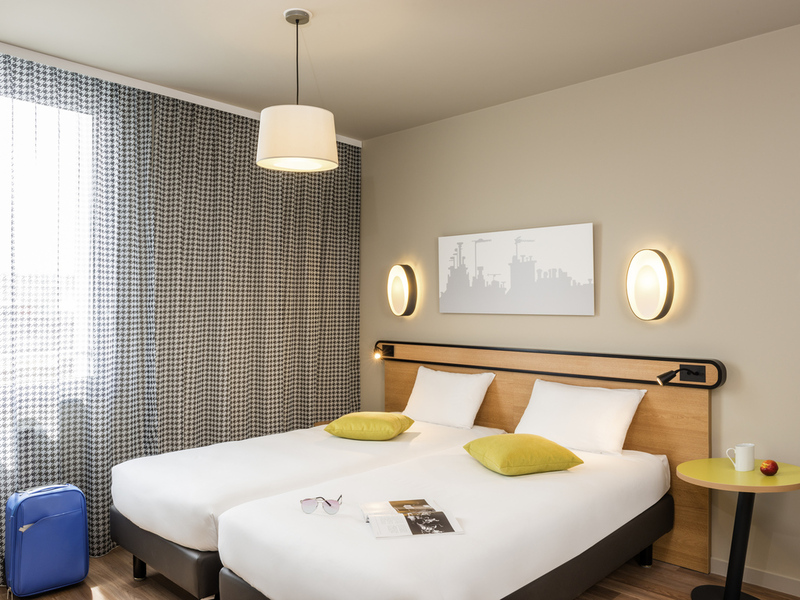 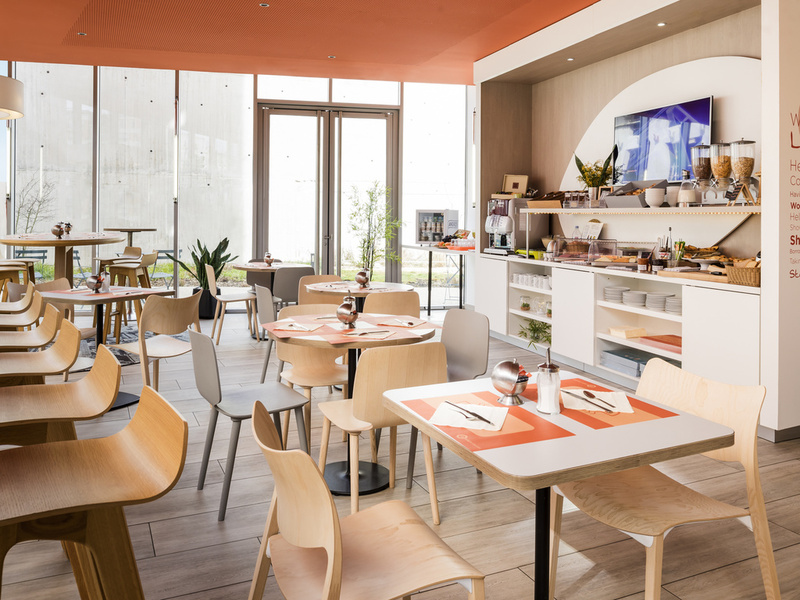 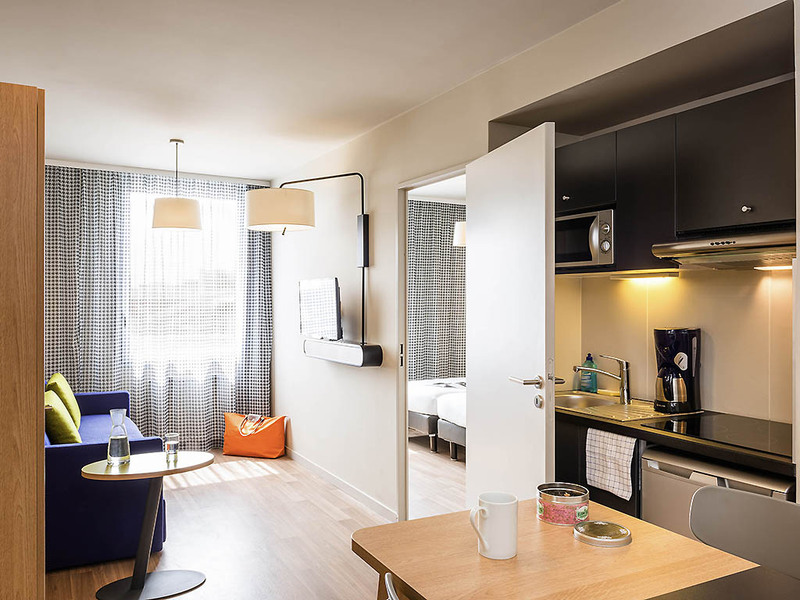 The Adagio Access Paris Massy Gare TGV aparthotel is ideally situated in the heart of the Massy business district, just a 2-minute walk from the RER and TGV station. 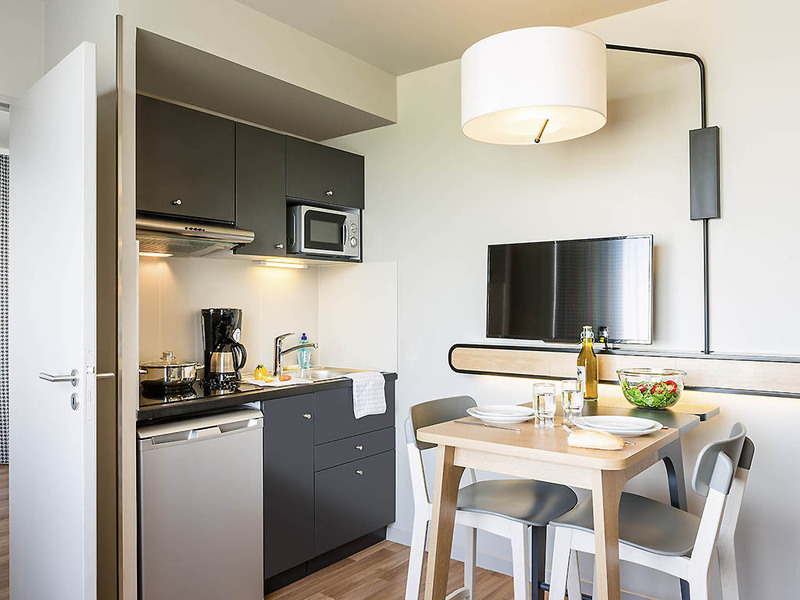 Our 120 brand-new apartments offer a modern and welcoming environment, and feature a fully-equipped kitchen and meticulously decorated living spaces. 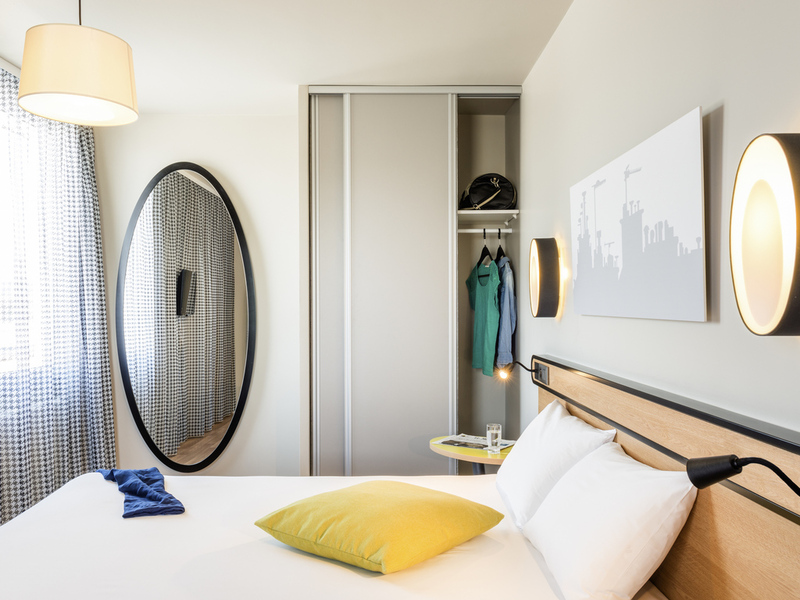 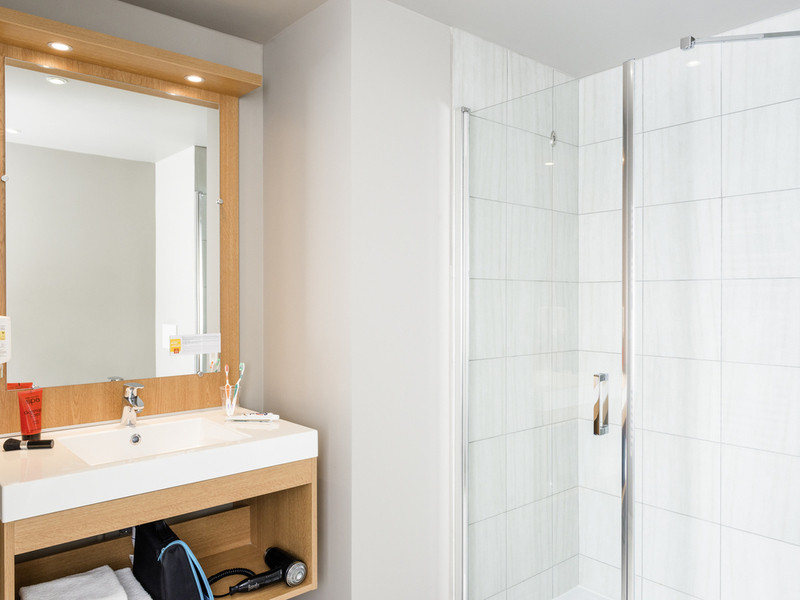 Guests benefit from access to self-service laundry facilities and a private car park throughout their stay. Lounge with 1 double sofa bed, 1 bedroom with a double bed or twin beds, fully equipped kitchen, office space, bathroom with shower and toilet, television, telephone and free WIFI Internet. 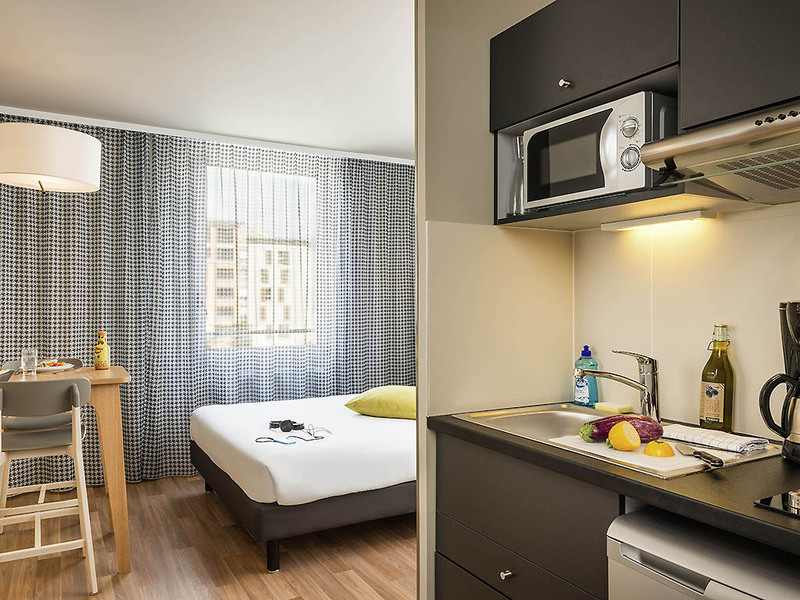 Opt for comfort and space by choosing this apartment with a separate bedroom. 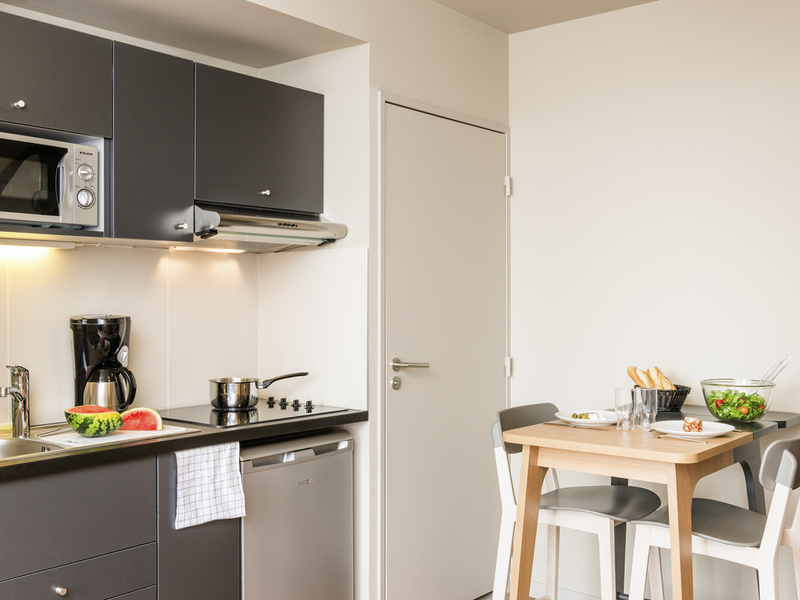 The kitchen is equipped so you can prepare your own meals. 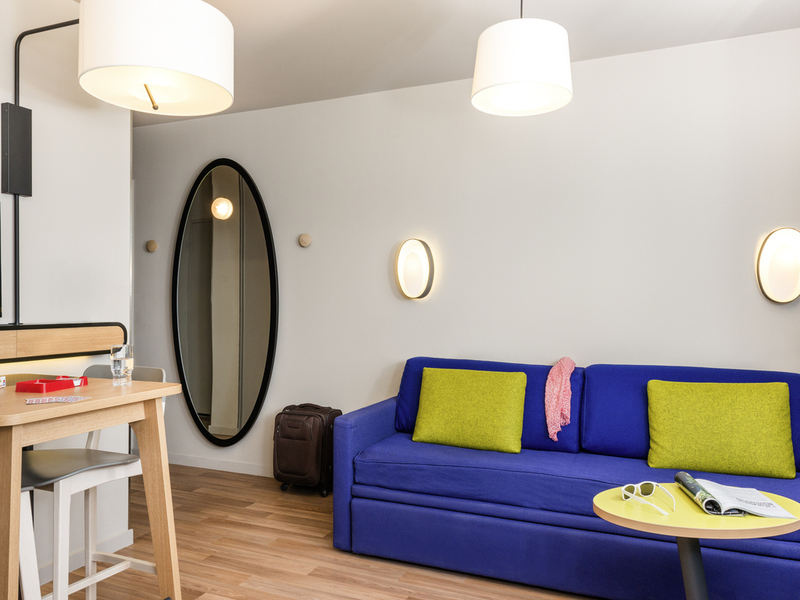 The furnished patio allows you to enjoy some extra space all year round.